Denise M. Cooper, Esq. 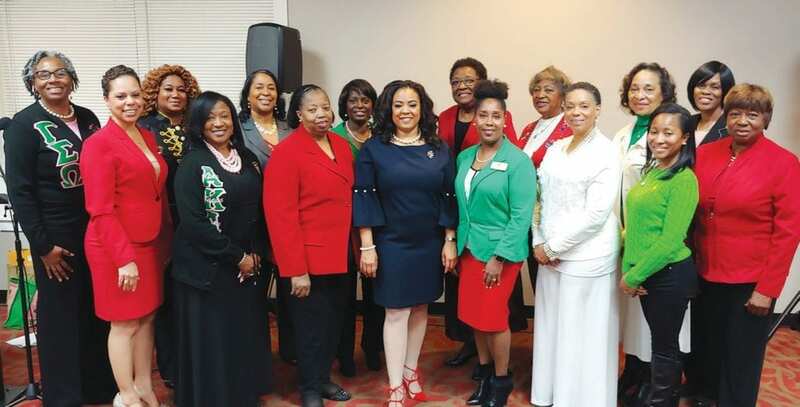 is president of Gamma Sigma Omega (GSO) Chapter of Alpha Kappa Alpha (AKA) Sorority, Incorporated for 2019-2020. Committed to sisterhood and service, her theme for this GSO administration is “Raising the Bar of Sisterhood and Service”. 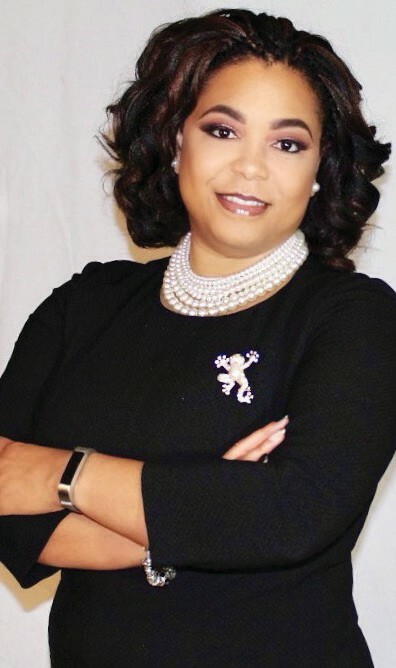 A graduate of A. E. Beach High School, Attorney Cooper holds a Sociology Degree from Spelman College, Atlanta, Georgia and a Juris Doctor Degree from Thomas M. Cooley Law School, Lansing, Michigan. She is employed as Assistant City Attorney for the City of Savannah. She is the recipient of the following Community Service Awards: the 2016 John B. Miller Award; the 2017 Justice Robert Benham Award; and the 2017 Savannah Sisterhood Symposium Award. As a member of St. Paul CME Church, she serves as a Trustee, Director of the Board of Christian Education and Teen Church Advisor. She is the daughter of Dr. Philip W. Cooper, Jr. and Dr. Connie S. Cooper, AKA Golden member, and granddaughter of the late J. Agatha Cooper, one of AKA’s Ivy Beyond the Wall member.